Need Help Filing an Insurance Claim for a House Fire? Taking care of your family is your number one priority. Taking care of your insurance claim, is ours. Let Five Star Help You With Your Claim! You have enough to worry about. If you've had a house fire, you are probably displaced from your home, have immediate needs like clothing and supplies. Your insurance claim is probably the last thing on your mind. Let Five Star Claims Adjusting take the pressure off you, by help you file your insurance claim and negotiate directly with your insurance company. 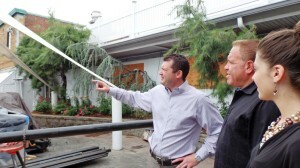 We are licensed public adjusters and are able to negotiate directly with your insurance company. Our public adjusters will do a very thorough inspection of the damage and make sure that everything is addressed by your insurance company. We work FOR YOU, not your insurance company. Our job is to make sure that you get the best possible settlement that is due. We will navigate your policy coverages and requirements. The public adjuster working for you, will take photographs and file your claim with the insurance company on your behalf. Your Five Star public adjuster will coordinate all inspections with any and all insurance company adjusters, contractors or engineers and attend any mediation should there be a dispute. Do wait, call Five Star today and let us handle the load. 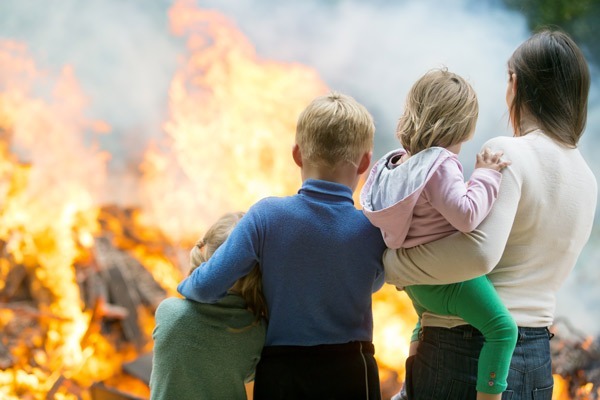 A Five Star Public Adjuster will file a claim on your behalf and negotiate directly with your insurance company, leaving you to take care of your family.